The precedents are in Barça's favour ahead of their Champions League quarter final second leg against AS Roma. 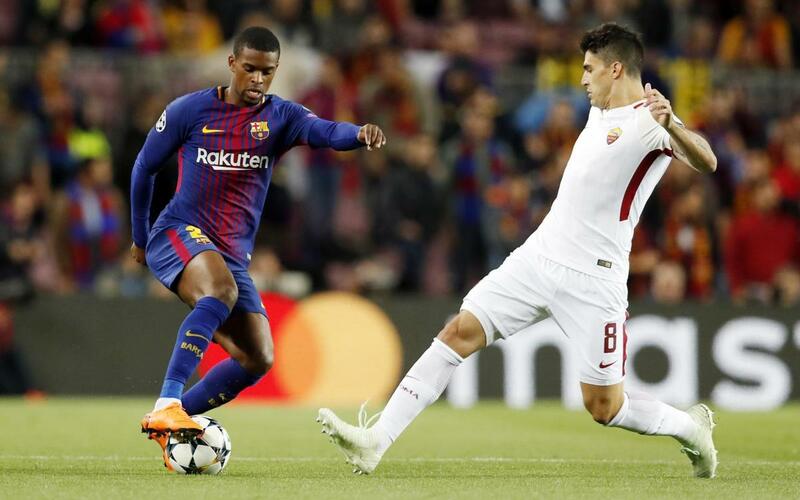 The 4-1 win last week has put Ernesto Valverde's side in a good position, and on two previous occasions such a scoreline at the Camp Nou has led to progression in Europe. The first 4-1 triumph for Barça in continental football was in 1981/82, in the European Cup Winners Cup against Bulgarian team Trakiam Plovdiv. The scorers for the Blaugrana were Quini, Simonsen (2) and Schuster. The second such result came in 1987/88, in the Last 16 of the UEFA Cup against Albania's Flamurtari Vlora. That time, the goals were provided by Urbano, Lineker (2) and Lobo Carrasco. Should Barça progress to the semifinals again, it would be the sixteenth time that they have got to that stage in a European tournament. So far, they have reached the final four in the UEFA Cup four times, and the Champions League on eleven occasions.